When an industry is just waking up, terms tend to be mixed up and borders are somehow blurred and confused. E-Learning, Gamification and Serious Games, are three facets of the same trend but users and even professionals have problems distinguishing them. Some people even think that they have nothing in common. Let’s try to shed light over this subject. Please feel free to give your opinions in the commentaries section below. E-Learning is defined as learning using electronic channels. As simple as that. It was born in educational environments to help cover education when a student was not at school (illness periods, vacations…). E-learning is sometimes referred as B-Learning or Blended Learning because the idea is to mix face-to-face and distance learning. So, simplifying, e-learning tools digitalize traditional books and add INTERACTION. Students don’t only read what they have to learn, but interact with it and have an instant feedback about their work. Interaction makes learning more engaging and interesting. Students feel that they are the ones controlling the process. Before, they only received input, now, an immediate output is requested and so, they need to be alert. The best thing about e-learning? It’s cheap! And you don’t need a lot of technical knowledge to use e-learning creation tools. E-learning is rapidly growing thanks to thousands of teachers that are changing the old methods to include e-learning contents in their schools. Then, what’s the problem with e-learning? 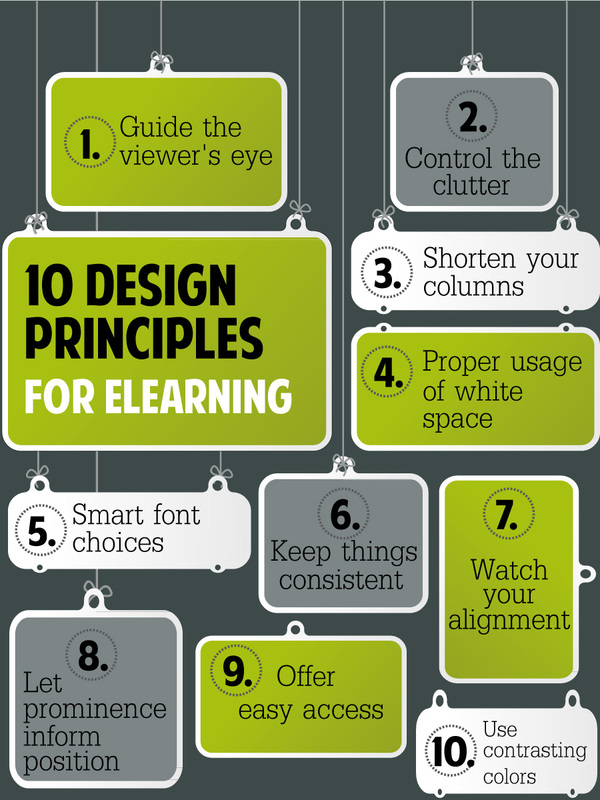 You can take a look to any list design principles for e-learning. Alignment, typography and colours seem to be the most important points here. As you can see, unfortunately, e-learning is… boring. Usually too much text is used to introduce the content, just like a good old book. Then, activities to review what has been learnt are presented but, designing engaging exercises is difficult and teachers are not trained for it, so e-learning ends up using always the same repetitive and predictable activities: check box, drag & drop, true or false… Students become rapidly engaged when introduced to e-learning but in a few weeks they get bored and teachers become frustrated and maybe even think that ICTs (Information and Communication Technologies) are not the future of Education after all. E-learning added INTERACTION to the learning equation but this was not enough, what is e-learning missing then? Could be GAMIFICATION? In a nutshell, Gamification is the use of game technics in non-gaming areas. Almost anything you can think about could be gamified: business, exercise, cooking! If games are fun and work is boring, why don’t we apply game tricks to our everyday life? Sounds really cool. What game tools could we apply to other areas? Points, Badges and Leaderboards or PBLs. Gamification should be more than this, but usually these three elements are the only ones on sight. 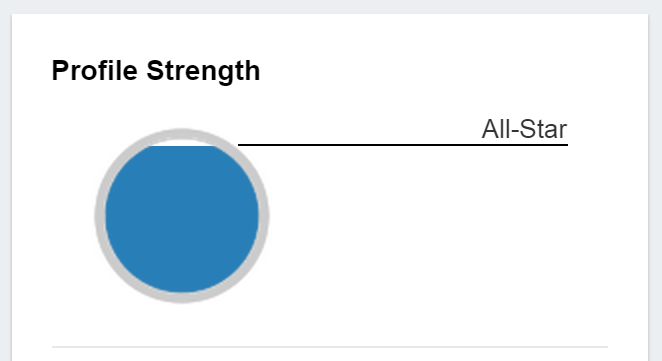 Let’s think about how LinkedIn used them. The key problem for LinkedIn was making users to improve their profiles. The more information LinkedIn have, the more accurate the networking service can be. You can take a look to the picture to see some examples to what they did: show how you rank in comparison with your colleagues (Hey! Why that guy is more visited than I am? I want to be better than him!! ), use red, yellow and green colours to make you think “If it’s red I’m doing something wrong! Let’s change it” and give you titles as a reward so you can be proud of yourself (Who wants to be a beginner? I’m an All-star!!). The result: engaging was amazingly multiplied after the introduction of gamification strategies. To LinkedIn, gamification was a really helpful tool because they had a clear objective that could be reached using PBLs. However, other companies had tried to follow the PBLs path without success. What is then Gamification missing to be really engaging? One of the most known gamification experiences is the “Piano Staircase”. How could we make people use the stairs instead of the staircase and make them happy at the same time? You can take a look at the video, it is well worth 2 minutes of your time. Of course the staircase example is just a little advertisement joke, and applying this principle to real learning or a business is difficult, but the basis is clear: Fun can change human behaviour. And FUN is a core element of games. 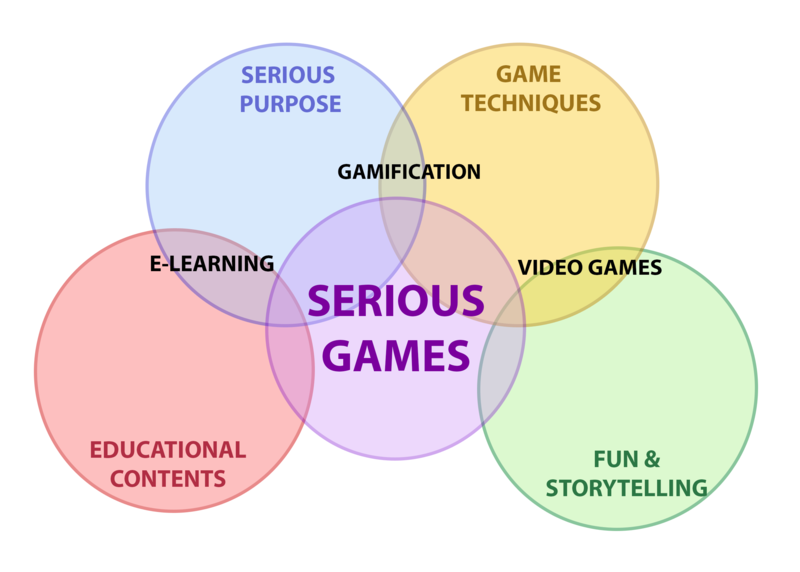 So why most gamification initiatives are not fun? Because creating FUN is really difficult. Games, and nowadays video games, are the perfect example of fun. They are designed explicitly to bring fun to the users, there is usually no other purpose in their creation. They have a high quality, an engaging story and a solid market of players and, most importantly, of buyers. So games main characteristics are essentially what e-learning or gamification models lack. The difference is in the team that works creating all these three tools. In e-learning, a single teacher with almost no tech knowledge can design its own contents. It is fast and cheap. In Gamification, teams add a more dedicated programmer and at least a front-end designer. This requires a few months and a thorough design of what is going to be the architecture of the product. Video Games add writers, senior programmers, game designers, music, FX, background designers, characters, sometimes voice artists, 3D designers… As you can see, the budget and development time is far higher than e-learning and gamified products. But the most important thing that video games add is STORYTELLING. There is no game without a story: the way to deeply engage players, to make them identify with the protagonist and fight his battles as their own. Video Games are the ultimate fun experience. So basically all these tools are a part of the same process. 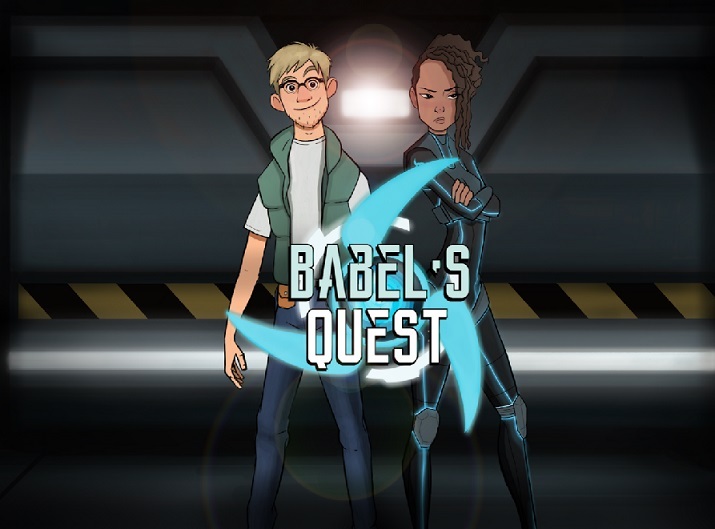 E-learning is improving more and more to resemble video games. 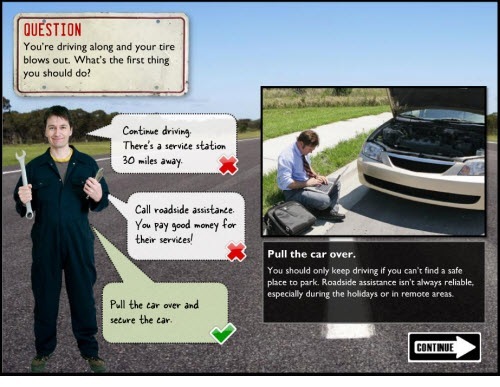 Gamification products have started to include stories though still in a timid way. And Video Games are turning to more serious content creating a new industry in the form of Serious Games. Differences or not, it is clear that all paths will converge in the same place in a not very distant future. How would you like to bring the future closer? Next: How the way autistic people communicate could improve how we learn languages?